Need to stretch your iPhone/iPad app budget? 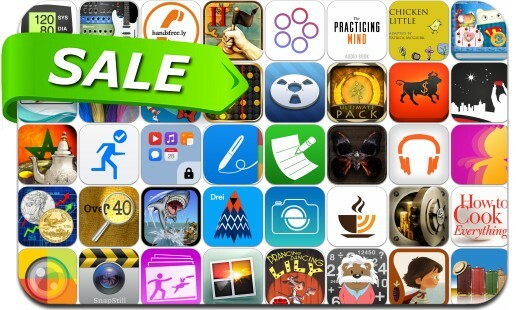 Here are 48 great iPhone, iPad and iPod touch apps that just went on sale. This app deal alert includes IM+ Pro7, NoteSuite, iStopMotion, Procraster, Zen World, Earth And Legend, Empires II: What Would You Risk for World Conquest?, StompBox, Photostein, Splitter Pro, SnapStill, Cooking Basics, Drei, Essential Travel Checklist and many others.